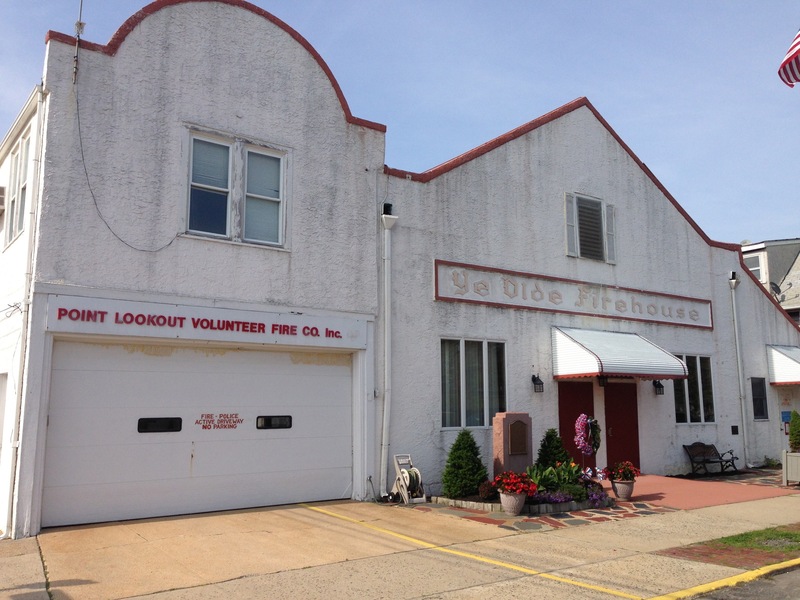 On Wednesday, Aug. 6, the Town of Hempstead issued a permit to the Lido and Point Lookout Fire District to demolish Ye Olde Firehouse. 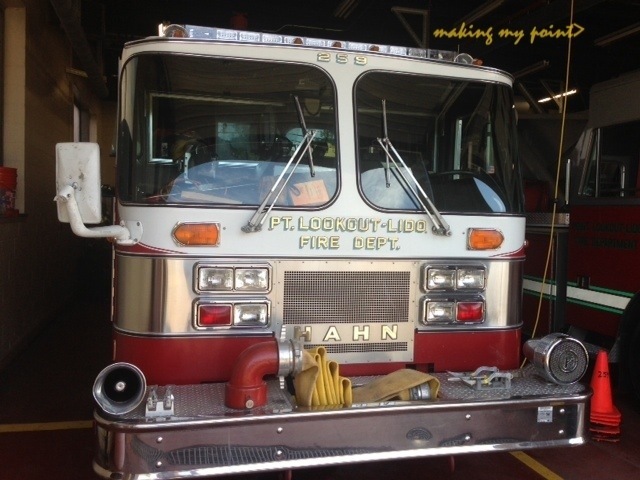 Beginning tomorrow, Aug. 7, the scaffolding surrounding Ye Olde Firehouse will be removed and temporary fencing will be erected around the building. Demolition of the firehouse will take place next week. The war memorial and the 1939 World’s Fair flagpole will be preserved. 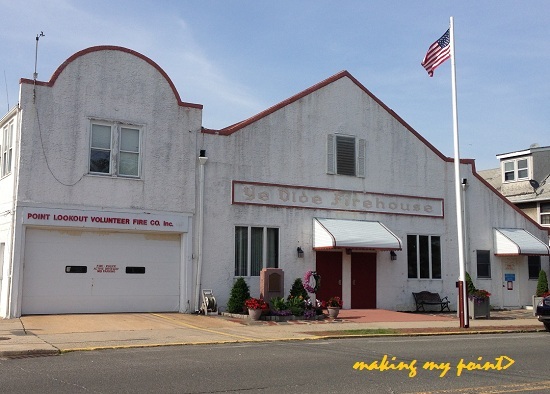 On July 22, 2015 the Town of Hempstead’s Landmarks Preservation Commission voted 6-0 to deny the Point Lookout Lido Property Owners’ application to designate the firehouse as a landmark, as it does not meet the criteria established by the town’s Landmark Preservation Ordinance. In addition, the Division of Historic Preservation of the New York State Department of Parks, Recreation and Historic Preservation determined in an Aug. 3, 2015 decision that Ye Olde Firehouse does not retain adequate architectural integrity to qualify for listing on the State and National Registers of Historic Places. “It was a rough night. I think a lot of people were passionate about what they’re trying to say. I agree if you own a piece of property, you should have representation but we don’t make the law, we’re just following New York State code. “As far as absentee ballots we’ve never had absentee ballots and we are running the same way we always have. So once again the fire department fielded questions on the bond issue at this weeks very abbreviated, overdue and lengthy civic meeting. It was well attendeded by probably over 150-200 people. Sheila Meyer has been recovering from being struck by a car. 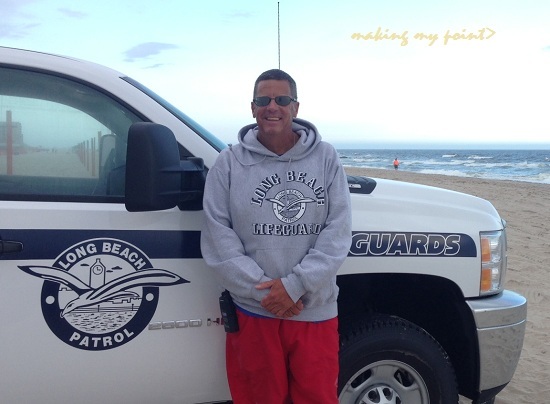 Rich Tighe, Vice President has taken over as acting president for the remainder of her term which ends in August. He is reminding anyone civic minded, they will be seeking a new president. The fire department gave their Hurricane Preparedness presentation. Essential information that I will be passing on and delving more into in the later, separate post it deserves. They are a 501c4 charity. 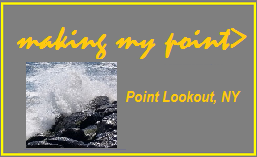 As such, they are not allowed to make political statements beyond advocating for the betterment and protection of Point Lookout. 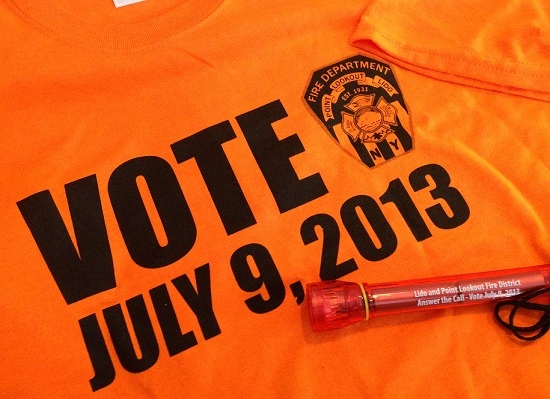 They said because of that they weren’t going to entertain a call for a vote on the fire department issue. Things are turned back over to the fire department and they opened up for questions. 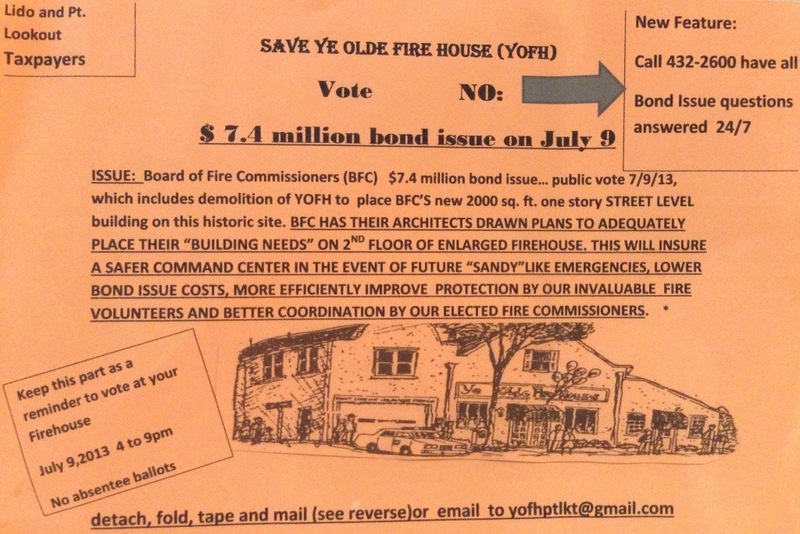 Someone pointed out these “vote no” / petition flyers and were available at the post office. Has anyone called the number? I invite both pro and con comments.